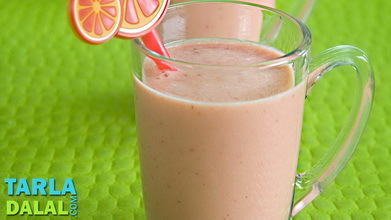 People all over the world love to wake up to the peppy aroma and flavour of strawberry. 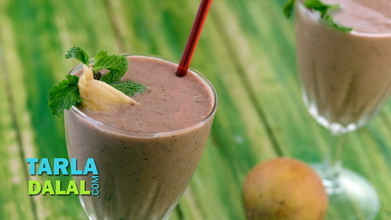 It is great to add to porridges and cereals, have as such, or in the form of a tantalizing Strawberry Banana Smoothie. 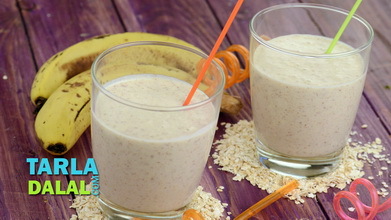 Bananas not only make the smoothie filling, they also impart a natural sweetness that balances the tanginess of strawberries very well. 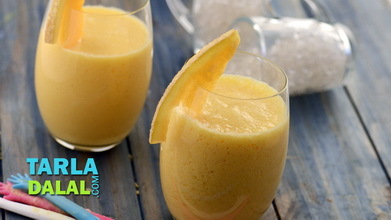 This helps do away with sugar; and just a dash of honey is enough give the smoothie a pleasantly sweet taste. 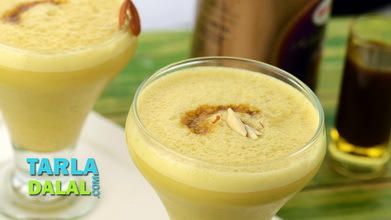 It is our good fortune that this oh-so-tasty drink is also chock-full of essential nutrients. 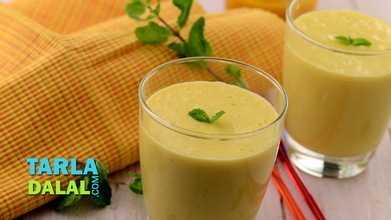 The vitamin C in strawberry gives your skin a healthy glow, while the protein from milk helps to renew skin cells. 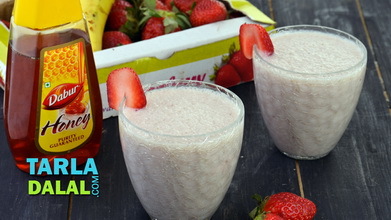 Perfect to have as breakfast, this Strawberry Banana Smoothie can also be had as a snack later in the day. 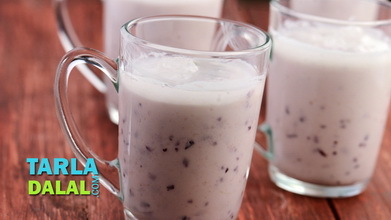 Combine the milk, strawberries, banana, honey and ice-cubes and blend in a mixer till the mixture is smooth and frothy. 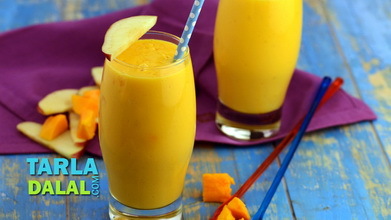 Pour equal quantities of the smoothie into 2 individual glasses. Serve immediately garnished with a strawberry slice on the rim of each glass.